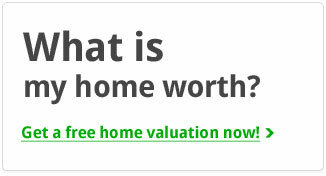 Looking for a home in The Meadows? 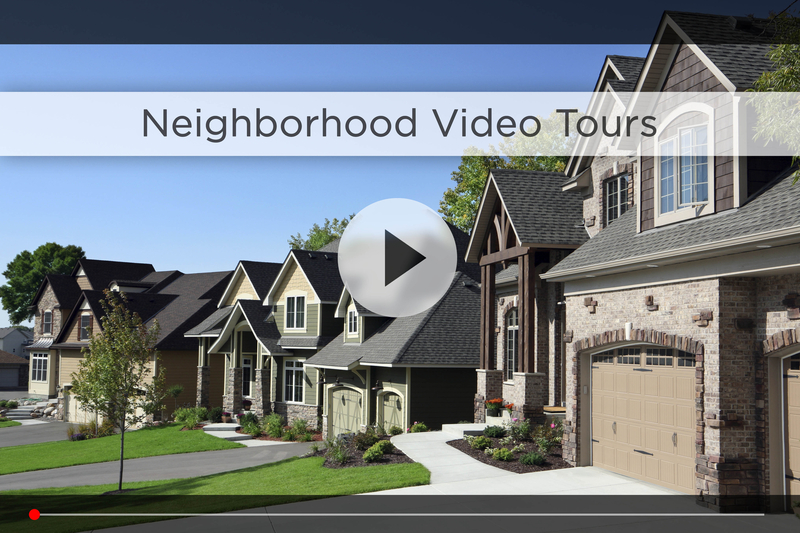 Let Nebraska’s #1 team give you a behind the scenes video tour and check out the latest homes for sale in The Meadows. The Meadows subdivision is located on the southwest corner of 144th & Giles in an established part of west Omaha. With interstate access and some of the City’s best recreation within blocks of home, The Meadows is ideal for first time homebuyers or seasoned homeowners who appreciate the simple joys in life. You’ll notice a variety of properties including split-entry, multi-level and townhomes, and if you’re a Paypal employee you’ll love the one-mile commute! The neighborhood is part of the Millard School District, with Norris Elementary and Millard Central Middle schools both 10 minutes north around 120th & Q. For your daily shopping, Super Saver is a few minutes north on 144th, or go west to Hy-Vee and Walgreens on 180th & Q, with banks and fast food options there; Village Pointe is only 15 minutes north on 168th, and the Nebraska Crossing Outlets are just 15 minutes southwest. The Meadows is perfect for outdoor activities, with Chalco Hills Recreation Area right across 144th, and Lake Zorinsky only 10 minutes north on 168th. For all your outdoor gear, check out Cabela’s, just east around 120th & Giles, and grab a quick meal at Jimmy Johns, Pizza West, or sit down with family at the Summer Kitchen Café. 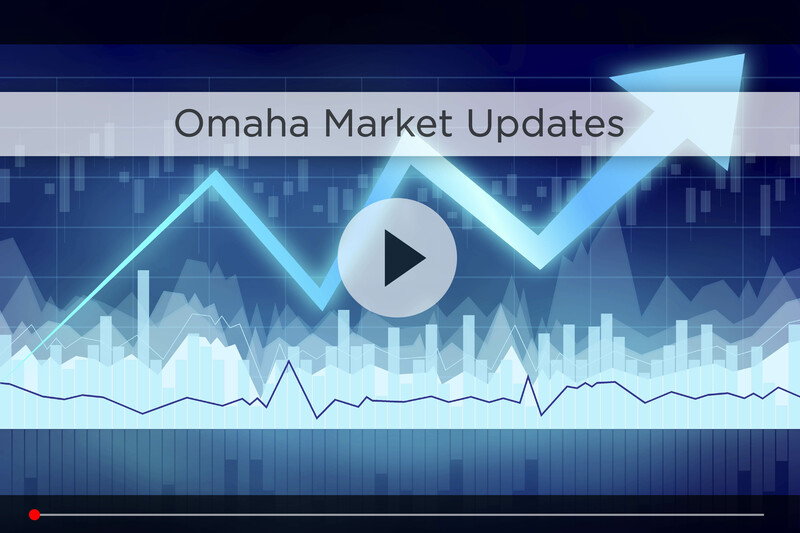 For commute time, your can take Giles east and follow it around to where it meets with I80, so you’re only 20 minutes from downtown Omaha in good traffic. It’s easy to see why real estate in The Meadows neighborhood is in high demand and stays that way. For affordability, great schools, classic construction and convenient recreation in west Omaha, start your home search in The Meadows! 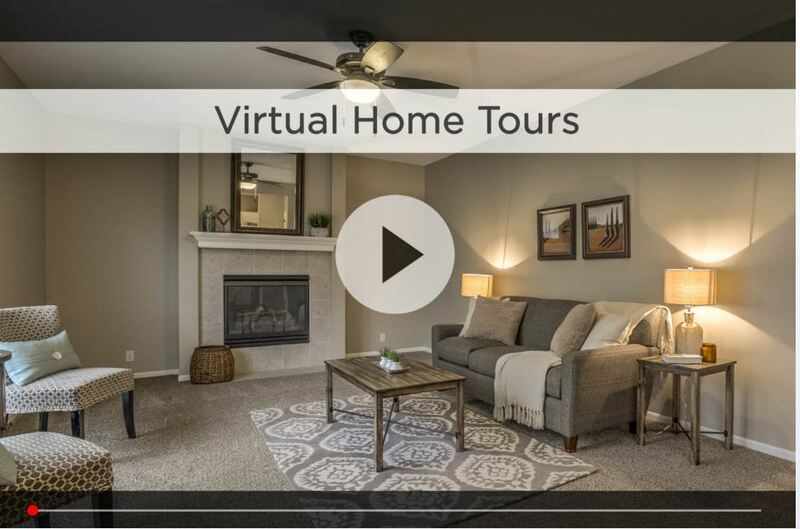 For additional information on any of these homes for sale in The Meadows, first click the picture of the home and from the Detail page, click Contact An Agent or Schedule a Showing. As Nebraska’s #1 team, we can give you detailed information and schedule a showing even if the home is listed through another agent or brokerage.